4. 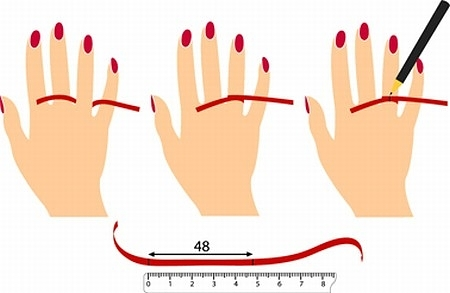 Measure the length with a ruler (Print A4 Ruler). Please check our Ring Size Chart.